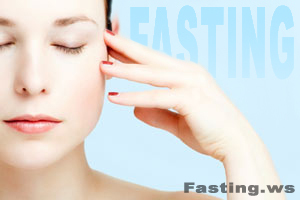 Reasons for Fasting: I want to lose a lot of weight and fasting has so many benefits. I think it would make me so proud of myself when I finally complete a fast. Intended Length of Fast: 20 days of water fasting. Before it I intend to eat raw fruit for six days. Weight: I think I will be able to say it out loud after losing all the weight. Past Fasting Experience:Have done water fasting before but couldn’t do more than 5 days at once. Present Diet:Just trying to eat less carbs. State of Mind:Really hopeful. I want it to work this time so bad!